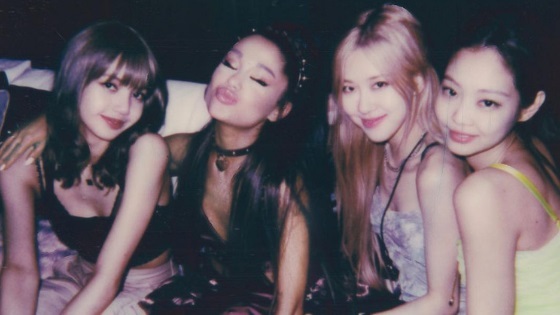 Ariana Grande, who previously said she plans on meeting BLACKPINK, has finally had her wish come true. 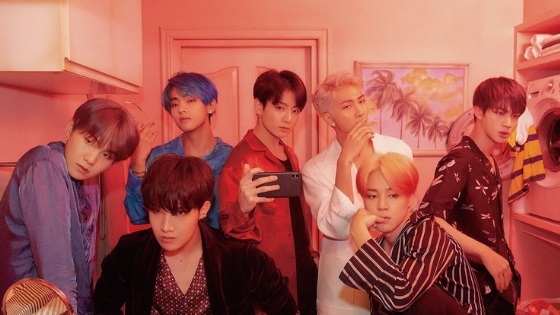 ”Boy With Luv” is doing extremely well, it has become BTS highest ranking yet on Billboard Hot 100 Chart. 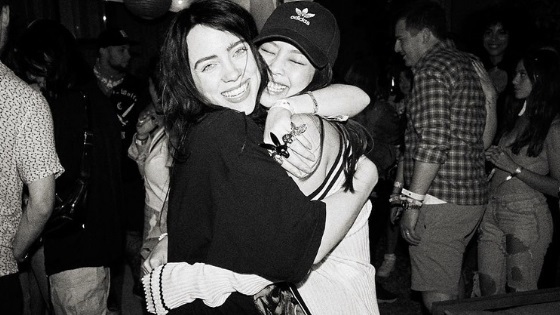 BLACKPINK Jennie and Billie Eilish have finally met! 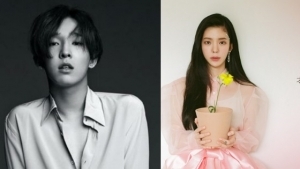 Singers Nam Tae Hyun and Jang Jae In are officially dating! 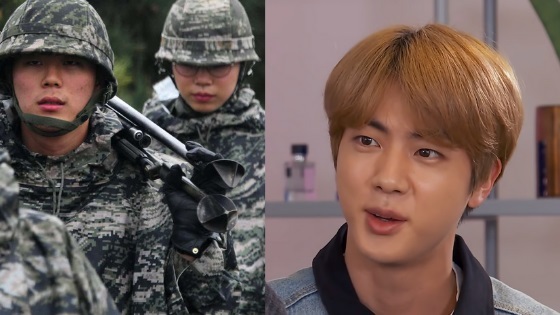 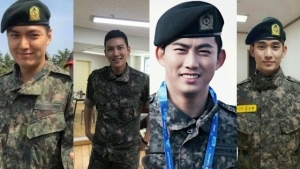 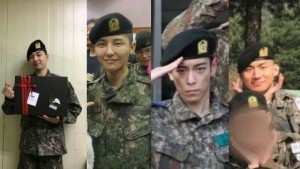 The subject of military enlistment is a thought that crosses every idol mind at one point in their career. 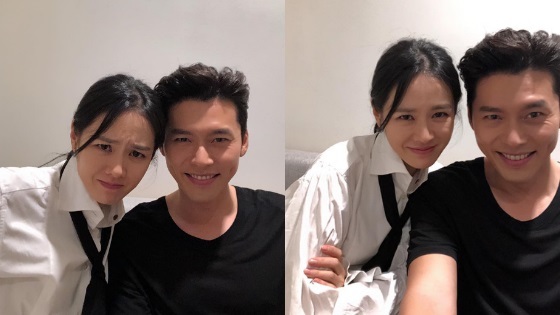 Actress Koo Bon Im (49 years old) has passed away today! 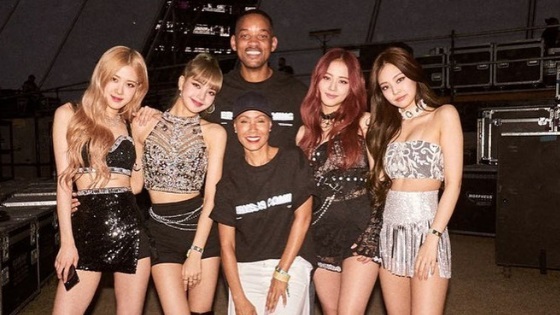 Will Smith and wife Jada Smith have become BLINKs! 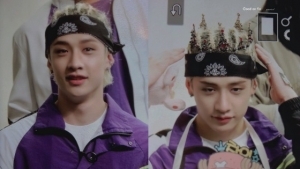 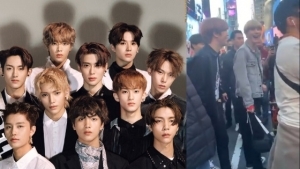 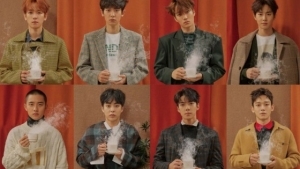 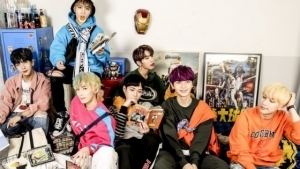 Rookie boy group MustB has been involved in a car accident on April 21st at approximately 03:40 am KST, the manager, who was driving the car, passed away.